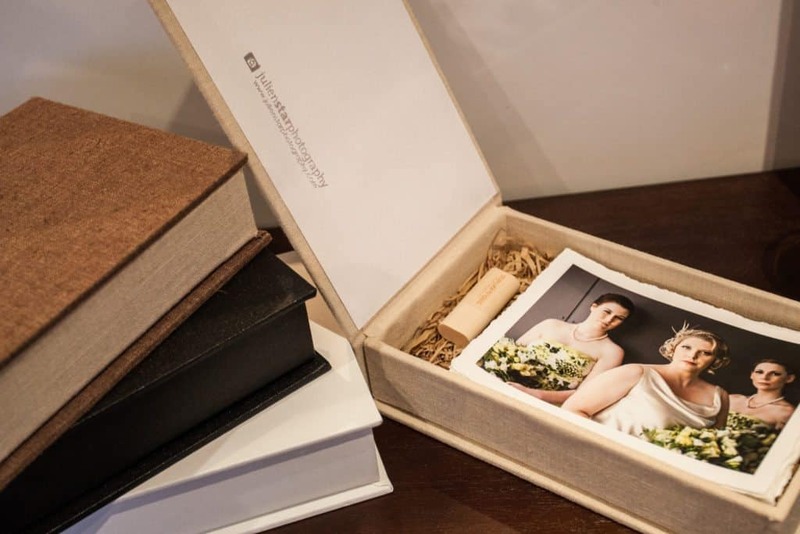 We believe that presenting your digital files is a part of your client experience, and our Digital Collections Boxes allows you to take control of that experience. 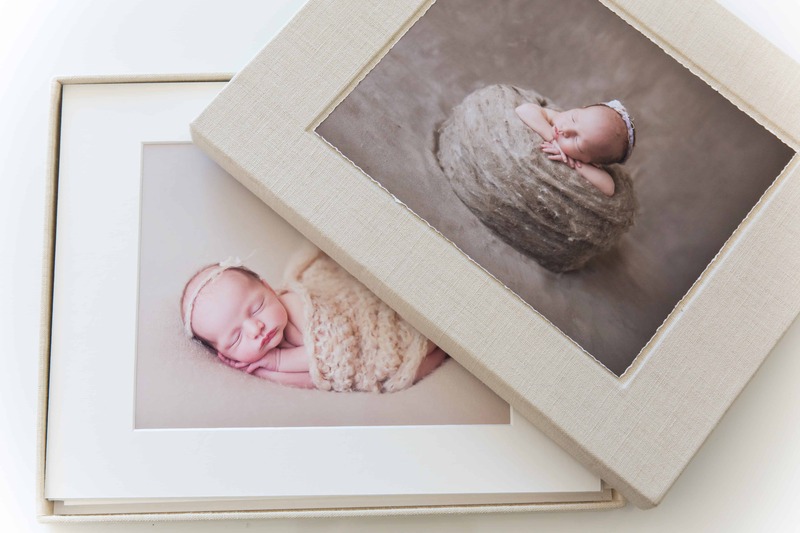 This unique box series enables you to present a selection of printed images along with your digital storage device of choice. Made in a hinged format box, available in 3 fabric choices and your choice of either brown shredded recycled paper, or precut media insert. 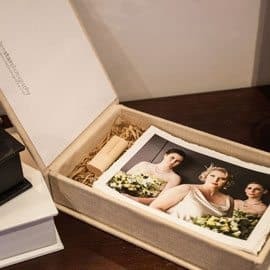 Showcase a selection of your client’s favourite images in this base & lid style Image Presentation Box. 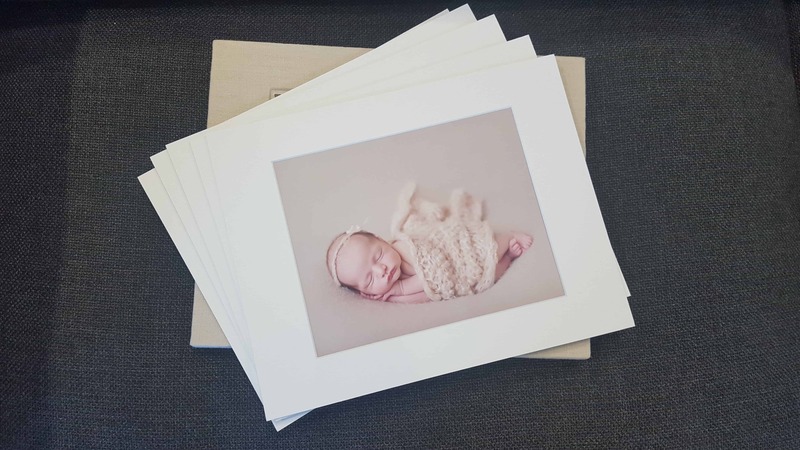 Holds 6 matted prints or 30 loose prints (subject to paper thickness). Boxes are available with an optional deep photo device on the lid. 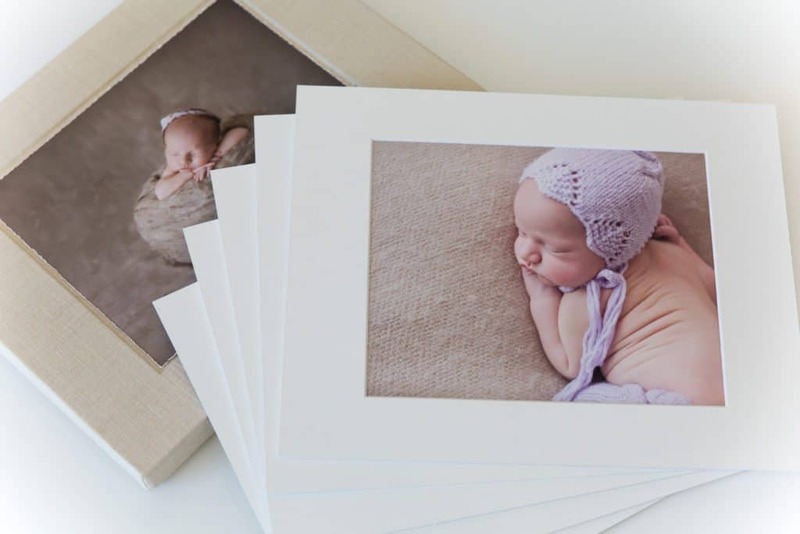 Try something different and use a torn edged print as your photo device. Available in 2 sizes with 3 cover material choices. Option of Photo Device on front cover.